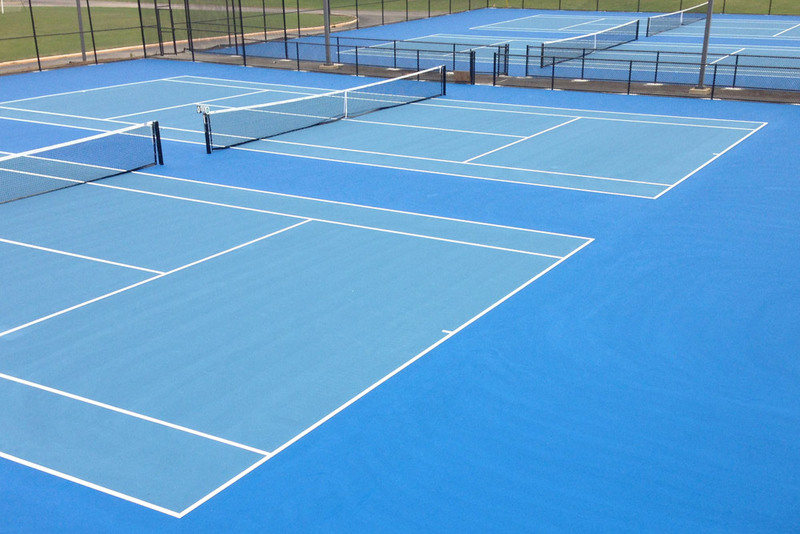 Tennis Court Reflex CJF - Control Joint Filler - Leslie Coatings, Inc. Saw cutting control joints into the asphalt surface of tennis courts and other recreational game courts has been a revolutionary technique used to control where cracking in those surfaces may occur. 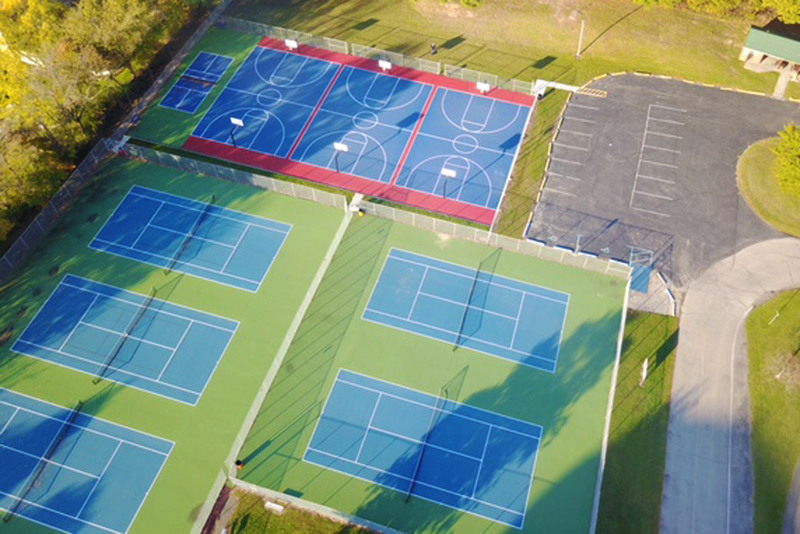 The release of stress in the pavement surface in designated areas is thought by many experts to have doubled the expected life of a tennis facility. However, this new technique has created a problem of their own by slowly creating joints that are ½” to 2” wide or more! Now there is a solution to that problem. Reflex Control Joint Filler or Reflex CJF is a unique combination of rubber granules and liquid binders that form together to provide a safe, solid and long lasting filler. 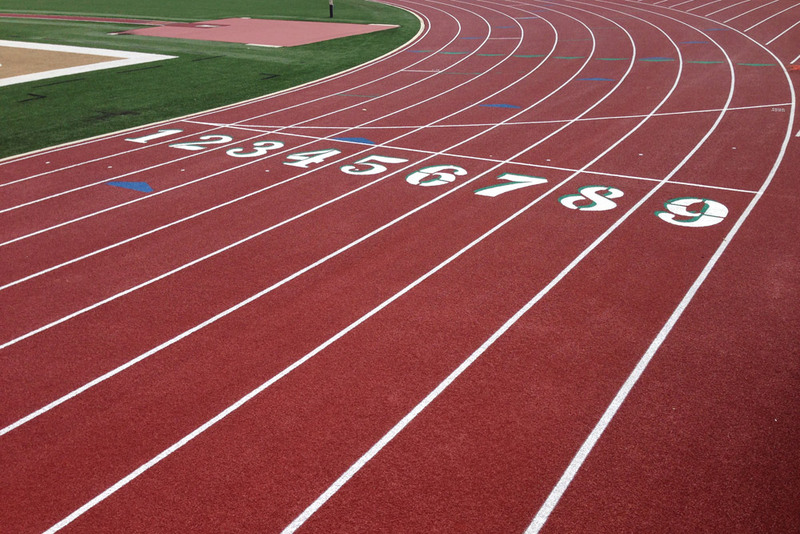 Reflex CJF provides a playing surface that the athlete can depend on. 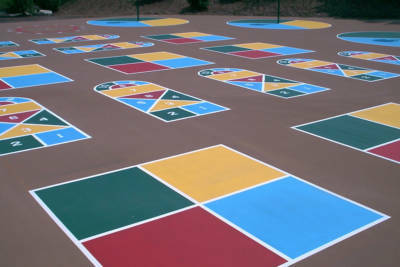 Leslie Coatings Inc. has developed a unique methodology and equipment to install these materials only available through our company. In order to learn more about Reflex CJF or obtain a Product Specification sheet, contact us through our contact information or call us direct at 877-428-0465. 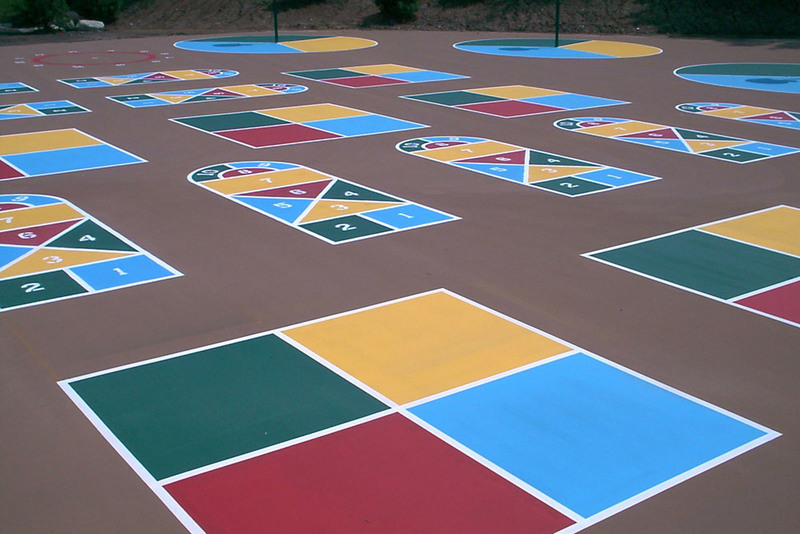 Leslie Coatings, Inc. sets the standard in the Midwest. Here are some of our most recent completed projects.